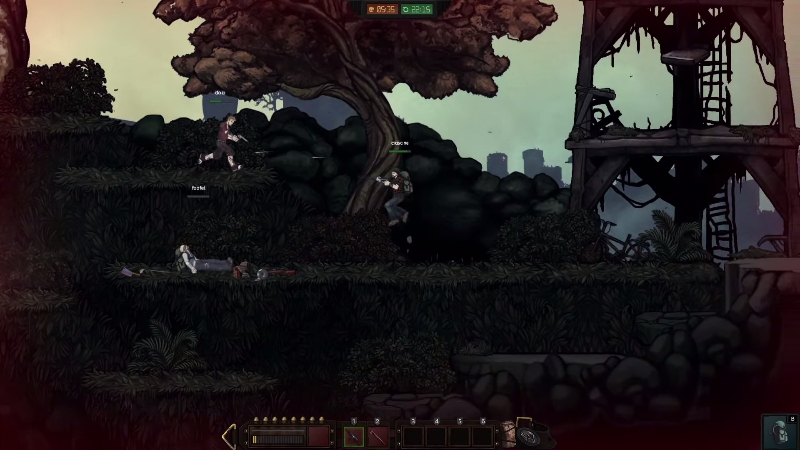 Still alive is a competitive 2D survival game. It takes place in a post-apocalyptic setting, after meteors have ravaged the planet, and infected all humans with a virus that turns them into shadow creatures called Screechers. 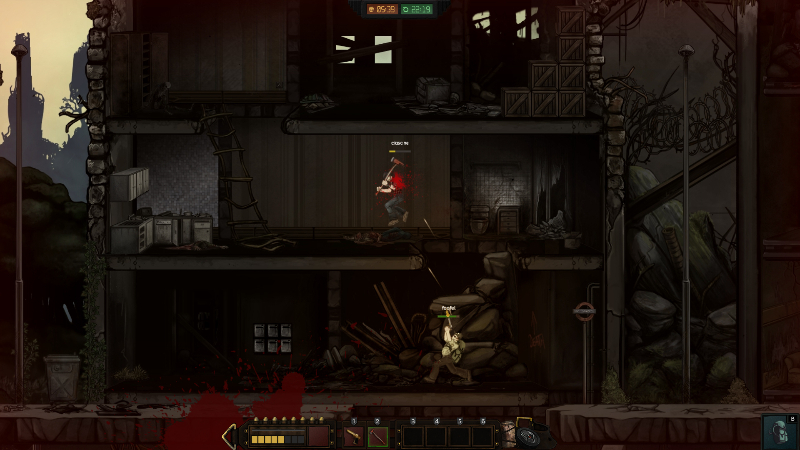 The player is infected, and has a limited amount of time to find the antidote - they must compete with others to retrieve it, or work together. Unique Setting: Unlike most 'zombie apocalypse' games, Still Alive has a science-fiction bent to it. The Screechers are not zombies, but mutated humans that blend into the night. The setting itself is desperate, lonely, and bleak. Cutthroat Gameplay: From the foundation, Still Alive is designed to be a zero-sum game. There can only be a limited number of winners, and everyone is playing on a time limit before the plague ultimately takes them and turns them into a Screecher. Teamwork helps, but in the end, there may not be enough antidote for everyone. Deep Customization: Crafting weapons is a snap, and essential to survival. 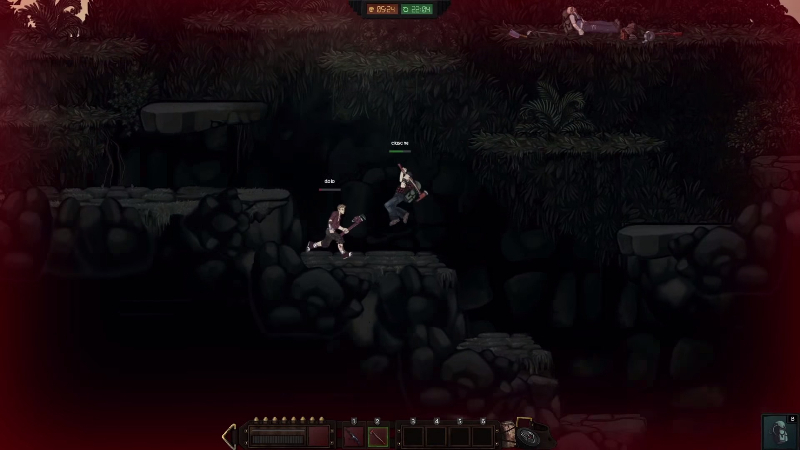 Players can customize their own avatar from a deep pool of options, and both male and female characters will be implemented. 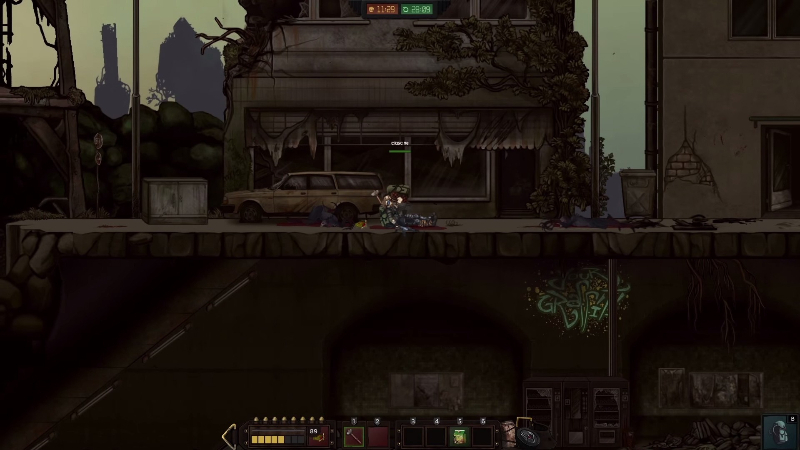 A promotional trailer for the 2D indie survival title, Still Alive. Follows the journey of one man in the post-apocalyptic setting.